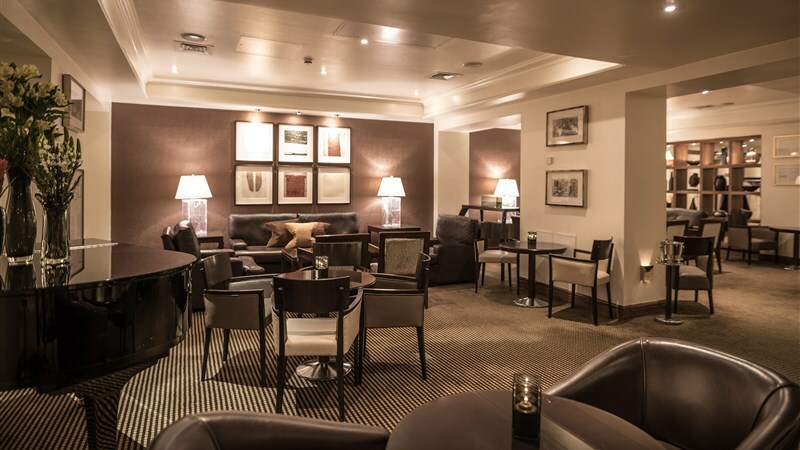 The Cavendish Hotel London, is a modern, stylish Picadilly building situated in prestigious Jermyn Street in the centre of Picadilly and Mayfair London. 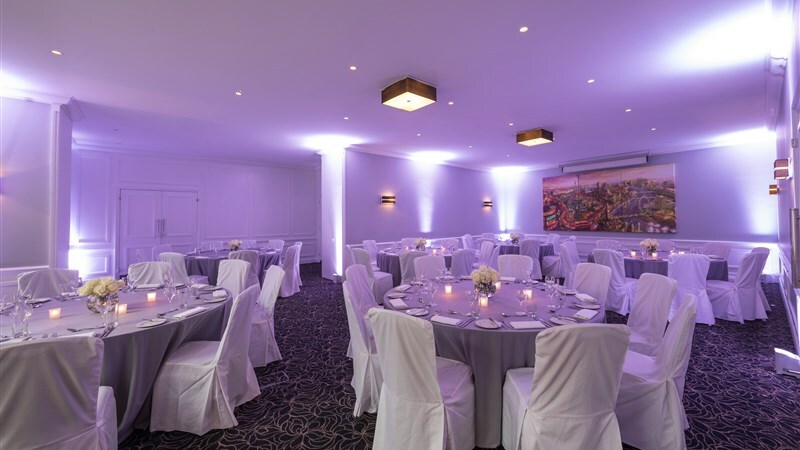 It is an ideal venue for meetings, conferences, weddings and private events and is very convenient for visitors who want to experience central London. 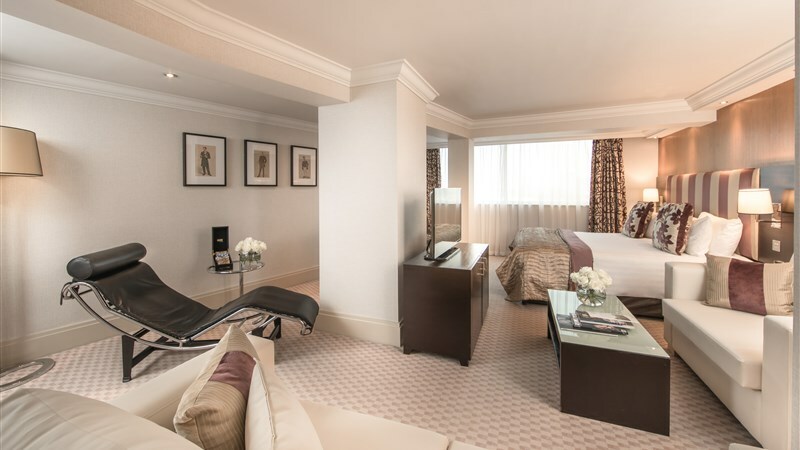 With 230 luxury rooms, the Cavendish offers relaxing accommodation ranging from classic rooms to Penthouse suites that boasts elegant furnishings. The hotels’s restaurants are renowned for exquisite taste and you would expect the highest standards of cuisine and dining. 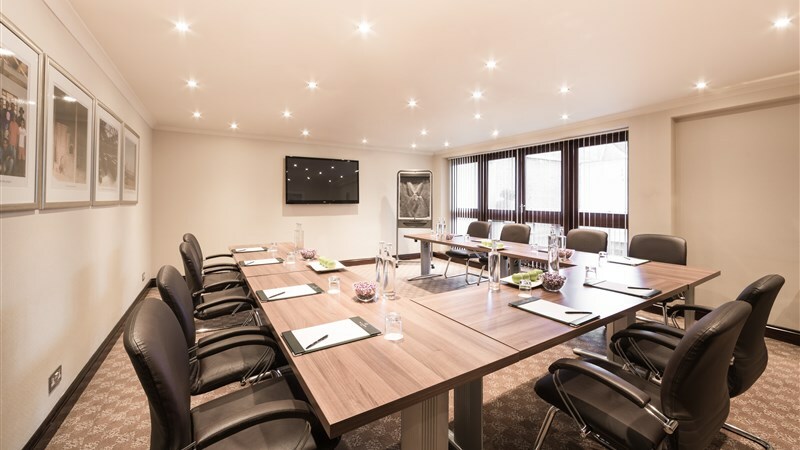 Whether staying for business or pleasure, the Cavendish London offers the best experience with our attentive staff, variety of facilities and meticulous care and services that ensures an enjoyable stay as possible.